Ladd A. Hoyal is the Managing Attorney in our Inland Empire office. Mr. Hoyal has many years of experience practicing law before the Workers’ Compensation Appeals Board (WCAB) throughout the state of California. He utilizes aggressive case handling with a resolution management focus that has led to favorable results for a variety of clients including permissibly self-insured employers, public entities, the California Insurance Guarantee Association, private business, third-party administrators and corporations in all aspects of workers’ compensation. 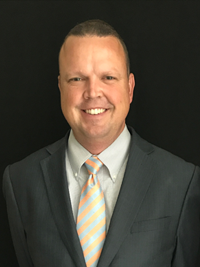 Mr. Hoyal obtained his Juris Doctor from the University of La Verne College of Law and obtained a Masters of Business Administration degree from the same university. He was a merit scholarship recipient, and received CALI awards for excellence in Constitutional Law and Criminal Procedure. 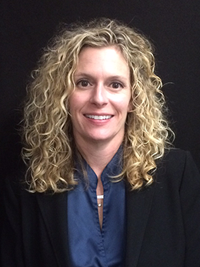 Jill Jones is an attorney in our Ontario, California office. She graduated from the University of La Verne, with a Bachelor of Arts degree in Political Science, in 1995. She subsequently earned her Juris Doctor from the Southwestern University School of Law in 1998. Jill has practiced law in the field of Workers’ Compensation Defense since becoming an attorney, handling all aspects of litigation, including representing employers on Labor Code Section §132(a) claims, and Serious & Willful Misconduct allegations. Jill has also worked with public entities, including multiple school districts and county employers. Scott McIntyre is an attorney in our Ontario, California office. 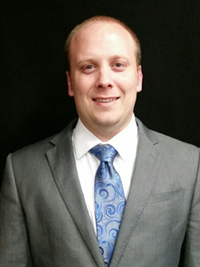 Mr. McIntyre graduated from Brigham Young University with a Bachelor of Arts degree in Philosophy. He obtained his Juris Doctor from Chapman University’s School of Law (now the Dale E. Fowler School of Law) in 2012. Mr. McIntyre was a member of the Chapman Law Review board, and was recognized with 2nd and 3rd place awards for his negotiation and advocacy skills during the 2011 and 2012 International Academy of Dispute Resolution Mediation Competitions held in London, England and Chicago, Illinois. Mr. McIntyre has worked at a busy civil litigation firm working on complex business litigation. He started defending Workers’ Compensation claims in 2013, and aggressively defended employers and insurance carriers in Workers’ Compensation matters through all aspects of litigation. Victoria Read is a hearing representative in our Ontario office. She graduated from the University of La Verne with a Bachelor of Arts degree in Communications in 2008. 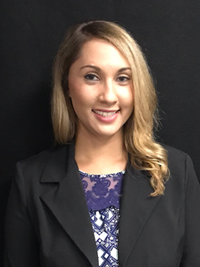 Victoria is currently a law student at the Ventura College of Law and will earn her Juris Doctor degree in December 2017. She has worked in the Workers’ Compensation field since 2007. Victoria has held various positions in the Workers’ Compensation industry, including working as a claims examiner for a large insurance company where she handled both litigated and non-litigated claims.